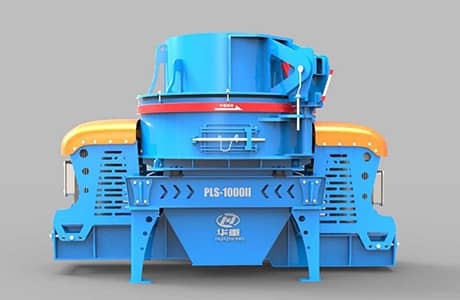 Impact crusher and hammer crusher are similar in name and appearance, but in fact they are different equipment. Here is a brief introduction to the five differences in structure. 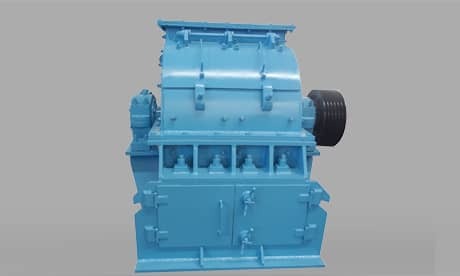 In the interior of the impact crusher, the hammer and the rotor are rigidly linked, that is, the hammer is fixedly mounted on the rotor, and the inertia of the entire rotor can be fully utilized to impact the material during the crushing, which has great speed and kinetic energy. The hammer of the hammer crusher is a single material that is broken (the head is suspended) and has limited speed and kinetic energy.